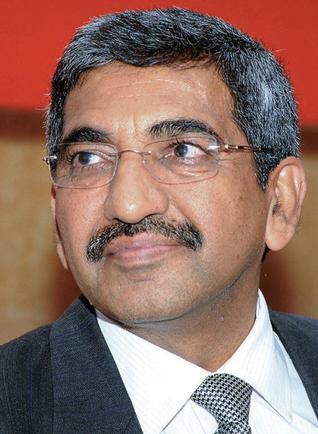 P. S. Jayakumar, 53, who heads realty firm VBHC Value Homes, has been appointed Managing Director and CEO, Bank of Baroda. Jayakumar started his career with Citibank in 1986 and held many senior management positions there including Country Head, Consumer Banking. He is an Associate Member of the Institute of Chartered Accountants of India. He holds a Master’s Degree in Management from XLRI, Jamshedpur and a Master’s Degree in Commerce from the University of Madras. Rakesh Sharma, 57, currently head of private lender Laxmi Vilas Bank, will be the new Managing Director and CEO, Canara Bank. However, Sharma had been with State Bank of India for 33 years prior to his posting in Laxmi Vilas Bank in March 2014. He is an expert in retail and wholesale banking, asset liability management, loan syndication, trade finance and personnel development. Besides, two private professionals have been appointed non-executive Chairmen of these banks. 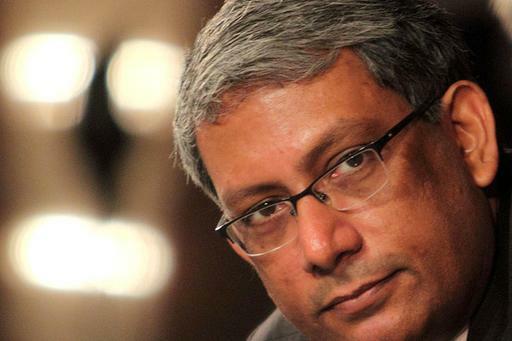 Ravi Venkatesan, 51, former Chairman of Microsoft India (2004-11) and an independent director of Infosys, was appointed non-executive Chairman of Bank of Baroda. 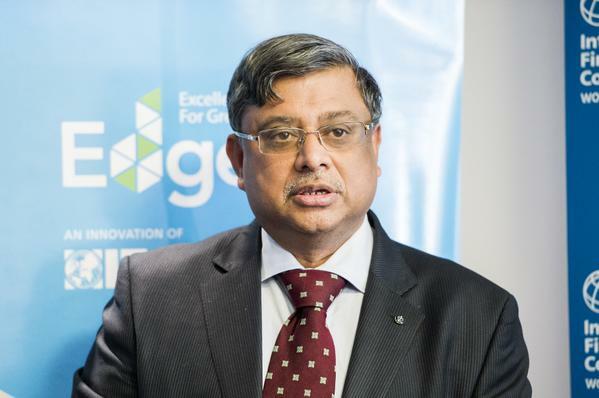 Ravi is also a founding partner and Chairman of Social Venture Partners, India – a network of engaged philanthropists attempting to address complex social issues through venture philanthropy. Ravi did his engineering from IIT, Bombay and MBA from Harvard Business School. 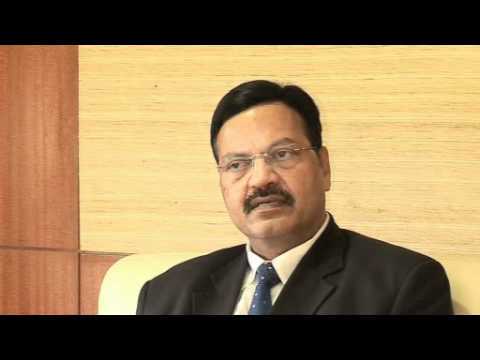 T. N. Manoharan, 59, director of Tech Mahindra Public Health Foundation, was named non-executive Chairman of Canara Bank. Manoharan is a Chartered Accountant and the founding partner of the accounting firm Manohar Chowdhry & Associates,Chennai. He is currently the Chairman of the National Committee on Accounting Standards and Taxation of the Confederation of Indian Industry. He was conferred the Padma Shri award in 2010. These appointments, first of their kind, are part of the strategy to revamp public sector banks in the country. The strategy includes streamlining of appointments, setting up of a Bank Board Bureau to scout for heads of public sector banks, recapitalisation measures and facilitating easing of non-performing assets to help ensure improved credit. So far, only public sector bankers were being considered for the top positions in these banks. The appointments are subject to the outcome of a writ petition filed in the Supreme Court.